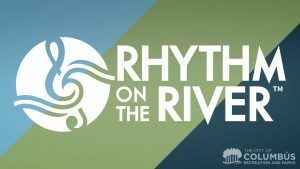 Enjoy this Friday evening under the stars at Rhythm on the River! Columbus Recreation and Parks Department presents Rhythm on the River with BalletMe, this Friday Aug 31 at 8 p.m. at The Scioto Mile (Civic Center Dr. Columbus). Admission is FREE! Join BalletMet for an evening of inspiration alfresco. This co-production with the Columbus Recreation and Parks Department will feature BalletMet dancers performing excerpts from the company’s 2018/19 season, including both classical and contemporary works. Renowned for its versatility and innovative repertoire, BalletMet maintains its commitment to the creation of new work and the re-staging of contemporary masterworks with the goal of ceaselessly stimulating and inspiring audiences, time and time again. Make it a perfect evening by enjoying a picnic under the stars, as well! 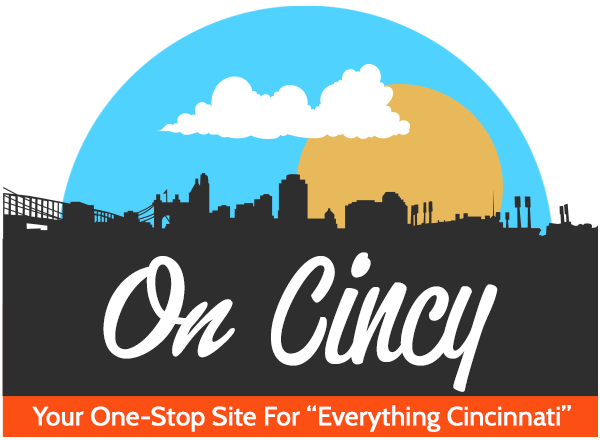 Donatos Pizza will be on-site with delicious pizza by the slice or pie. Ice cold beer, soft drinks and water will also be available for purchase. For more information, visit http://www.sciotomile.com/events-calendar/rhythm-on-the-river/. 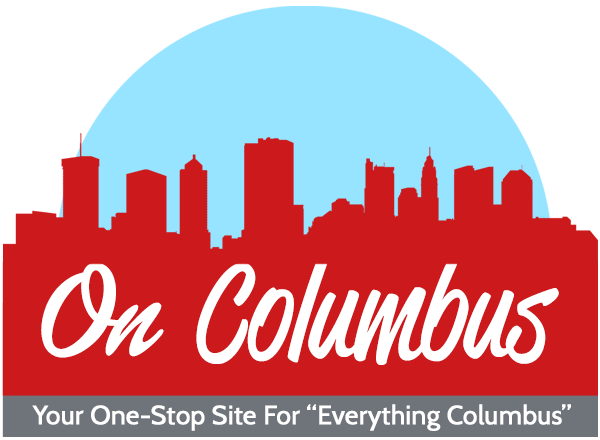 Don’t miss this magical evening at The Scioto Mile!